Keep customers coming back with an integrated Loyalty and Feedback system that doesn't require you to install any hardware or software. Zapacard uses Facebook Messenger. Theres no software for you to install or manage and no extra equipment to take up space. And it's intuitive to use. 90% of your customers have Messenger on their phone. This means they can join your rewards program without any paperwork. And there are no apps to download or cards to forget! Online reviews are now crucial. You can easily ask your happy customers to leave a review. This will increase both your number of reviews and also your ratings. Our system is designed to be easy from the get-go. Take the free trial now and be awarding points in 5 minutes time. Managing the reputation across multiple premises is difficult. With zapacard you can monitor and compare customer satisfaction for individual premises. And points awarded in one can be redeemed in another. Take the 14-day free trill without any credit card. Then only if you like, sign up for just $23.95/month. And cancel at any time you like, no questions asked. 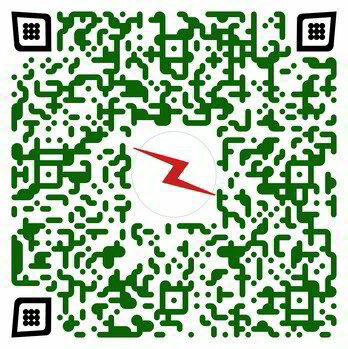 Take the free trial and get your custom QR codes. These are all you need to operate the system. Everything else is worked through Messenger. Award and Redeem Loyalty points on your own program. Points can be used across all premises in your business or franchise network. Automatically ask customers for their feedback on their visit. Track sentiment over time and get instantly notified of negative incidents. Tracking customer sentiment is hard but essential. Only one in every 26 customers will ever report a negative experience to you. The rest just tell their friends. Usual methods of tracking customer feeling rely on invasive and infrequent surveys, or on customers reporting the incident itself. And these are not representative. Zapacard solves the problem by automatically asking customer for their feeling in a quick and easy way. It tracks not just the negative incidents but also the trend towards "ok." This allows you to respond before a slide becomes rout. 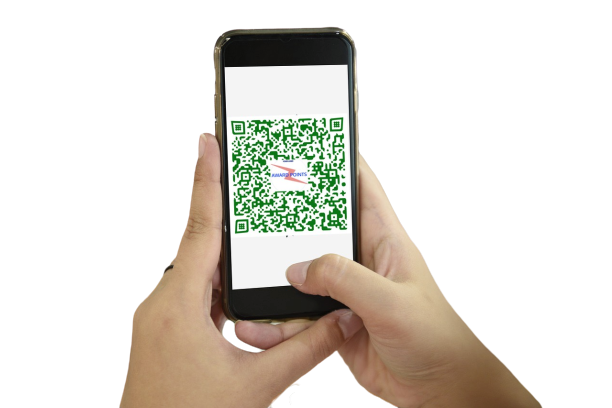 Use your phone's camera to scan the QR code. This will open Messenger and allow you to award points from an imaginary premises. Zapacard allows you to collect the information unobtrusively because it also includes a Loyalty Platform. The main functionality allows you to award and redeem points on your schedule. Decide what a point is worth and when to give them. All you need do is have your customer scan a custom QR code to start the process, enter the points and you're done. We track all the transactions and balances. Then every few transactions (set by you) we ask how the visit went. The customer clicks one of three options and they're done. There is the option to provide a comment as well but it's not necessary. Negative responses are passed to you directly and every month you get a report showing the ratio's. This allows you to quickly gather sentiment from a broad range of customers and monitor whether that is improving or not. You decide the points and rewards.Your customer sees their balance after every transaction and you simply deduct the relevant points for their reward. You can award double points for quiet times or more. Knowing how your customers feel and being able to get instant feedback is priceless. With Zapacard you can ask customers for their experience on a regular schedule. Get notified immediately if it's less than perfect. Reviews are now critical for a business. A steady stream of positive reviews will make the difference to how you are found and whether people choose you. 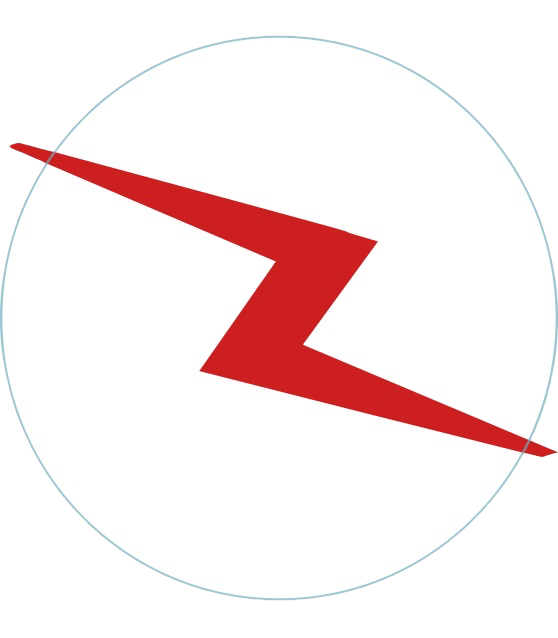 With Zapacard when someone gives you good feedback it is a simple process to provide them a link to leave a review.